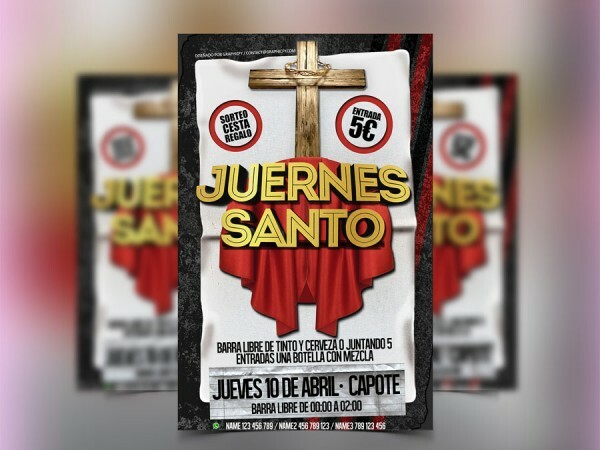 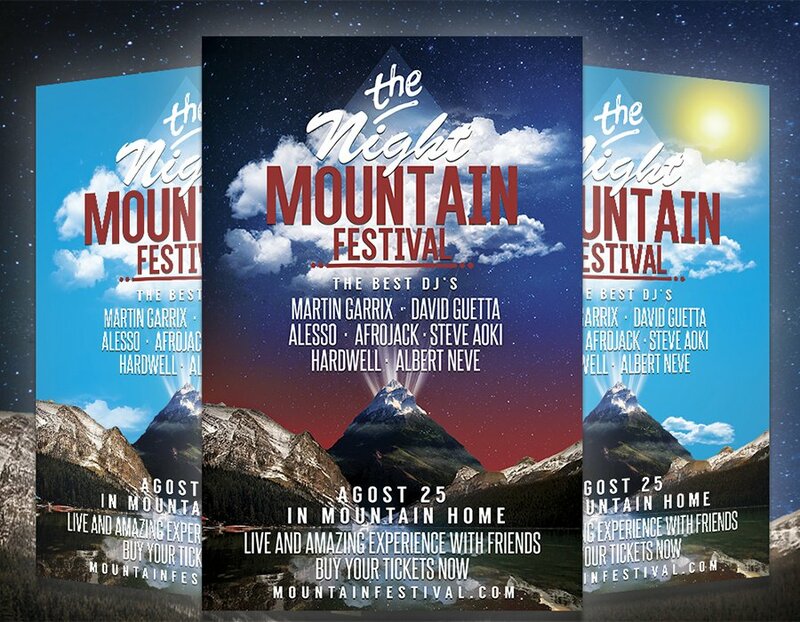 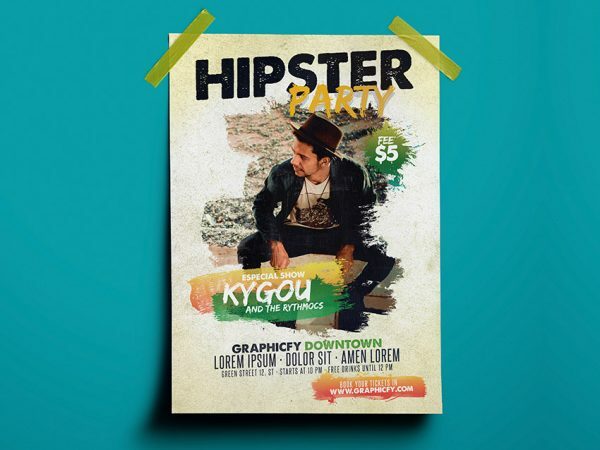 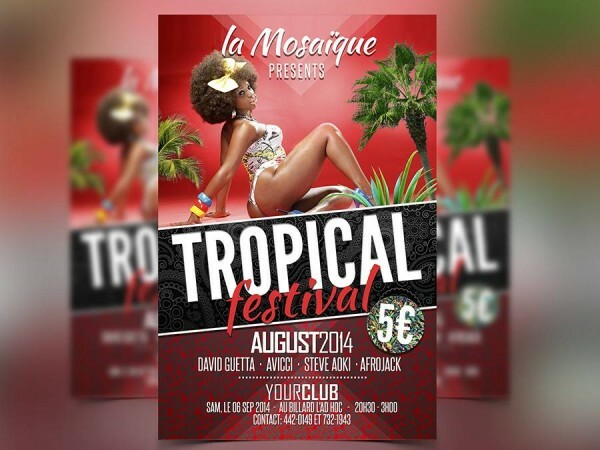 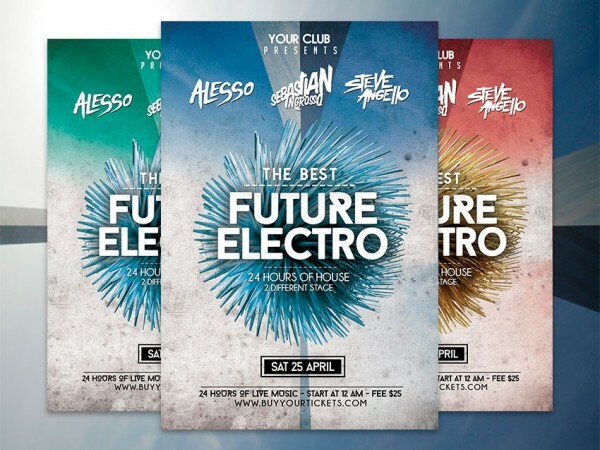 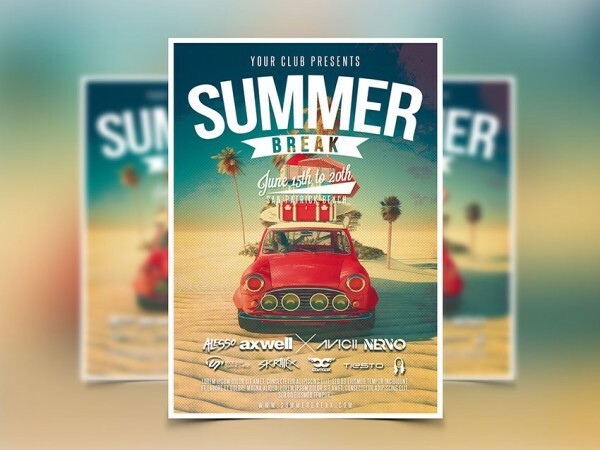 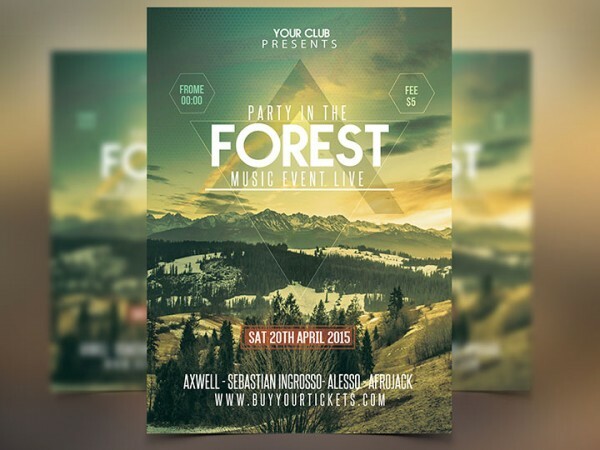 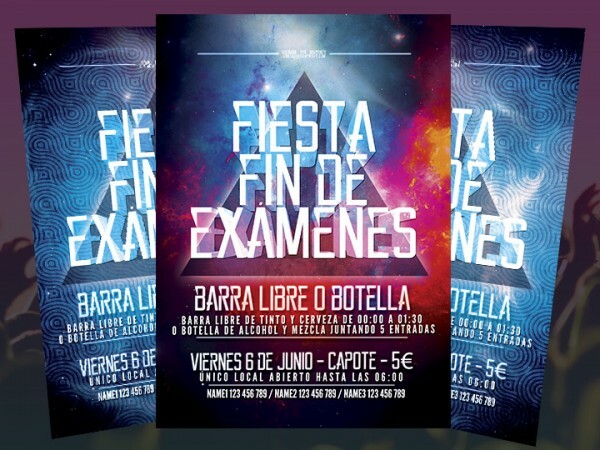 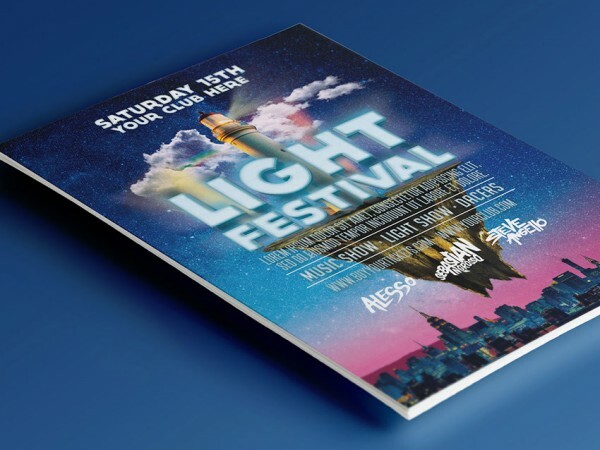 Festival Flyer PSD Template Festival flyer PSD template for your festival, party, musical event, or any other type. 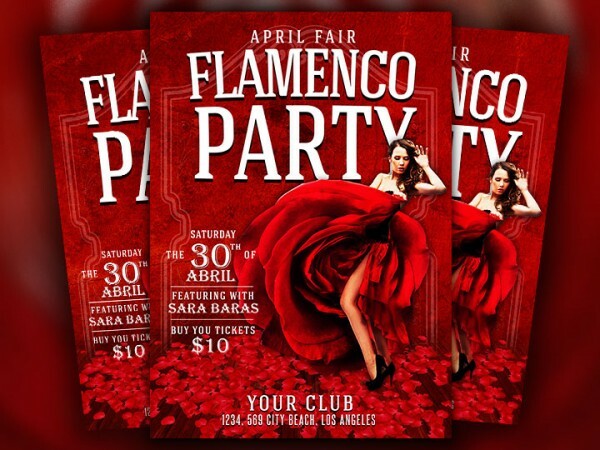 Modern and colored design, ideal for club, pubs and taverns. 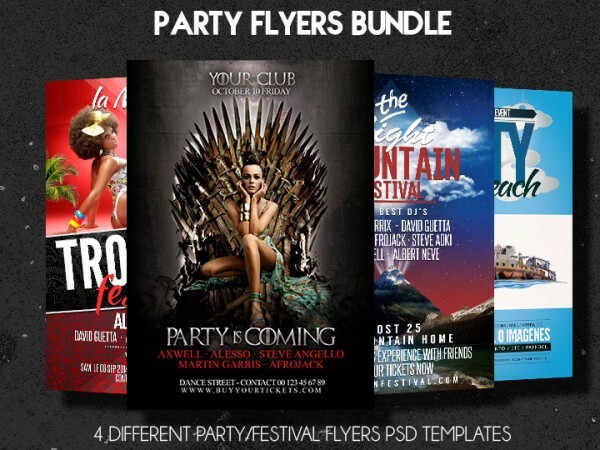 Fully editable, PSD file….